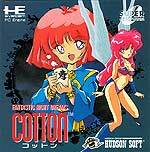 Take to the skies as Cotton, a cute witch with an unhealthy desire for 'willows'. You are armed with standard shot and two types of powerful special weapon - a red fire dragon that flies across the screen and an impressive wide burst of electricity. Additionally, you have a little fairy follower who can be sent out to give you that edge when attacking. Increasing the power of your normal shot is a gradual process and is achieved through gaining 'experience' as you destroy enemies. There are also crystals that drop in various colours which can aid you in points, more experience and special weapons. When you die you suffer experience loss and have to work to get your power back up. 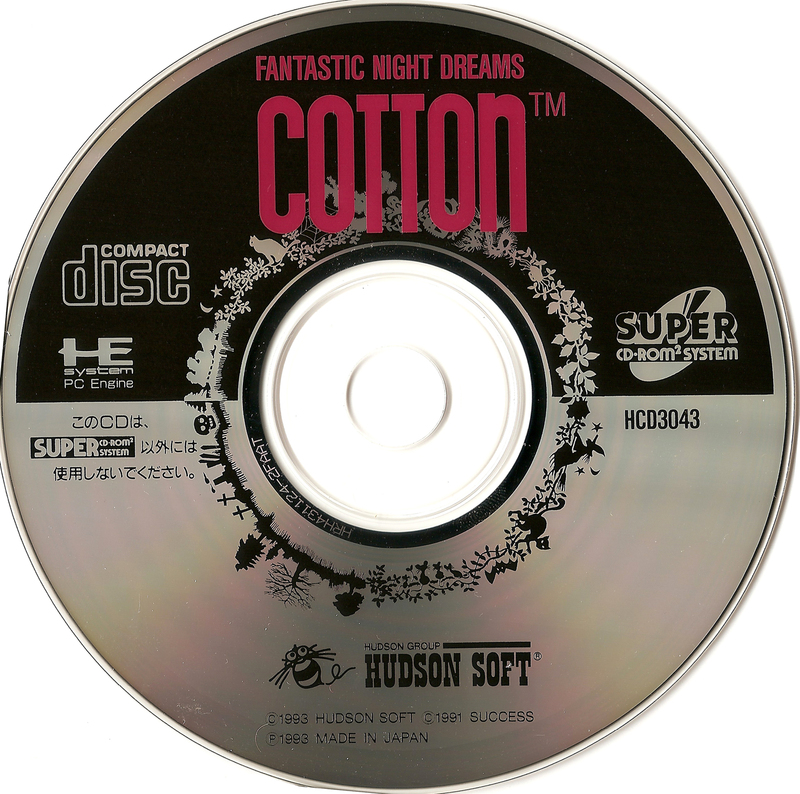 To add a little spice, Cotton doesn't stick rigidly to horizontal scrolling, and often shifts the play area up or down to keep you on your toes. 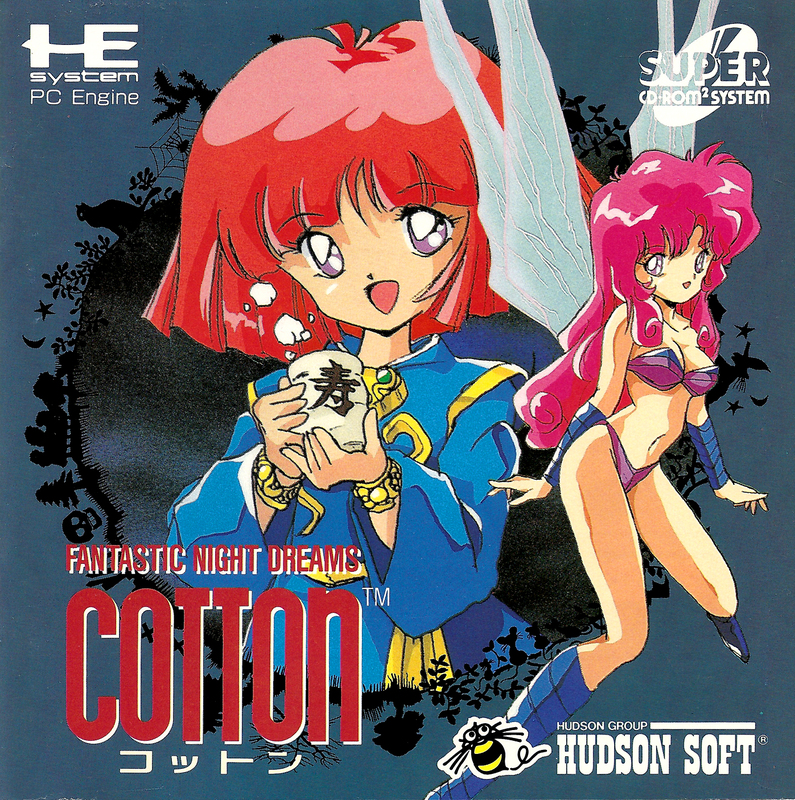 Cotton is certainly in the top 2 witch-based shooters on the system, but unlike Magical Chase, this one sticks to a more Halloween theme. It also plays slightly slower, making it feel more unique. 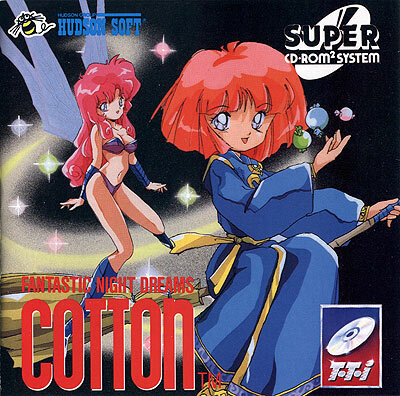 In this game, your options, in fairy form, also serve as extra hit points, for better or worse. Power-ups come in the form of gems dropped by enemies, which provide you experience and magic. 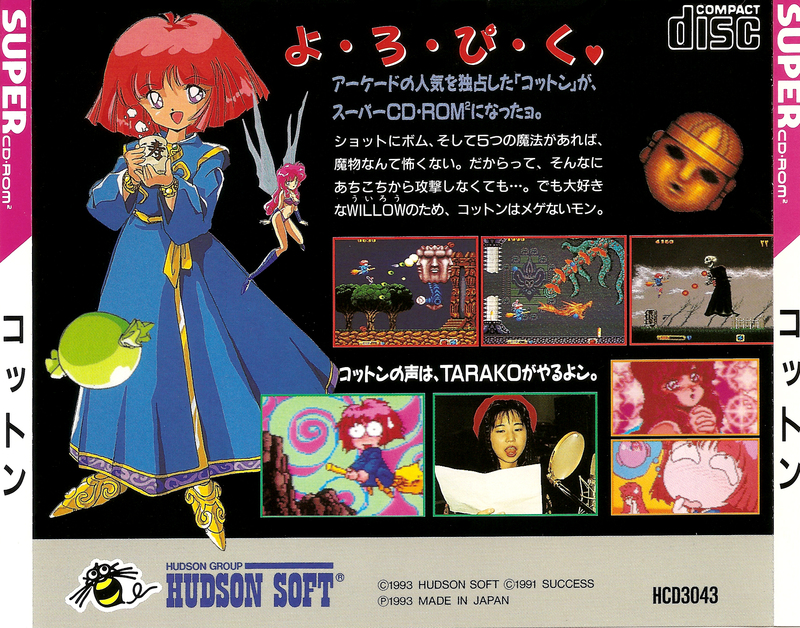 They also have the same mechanic as the bells in Twinbee, where you shoot them to make them bounce and change colour, which I always find gets a little distracting. When you finally die (meaning dying with no fairies) you lose all your power-ups, which is usually quite egregious, but especially when it takes so damn long to power up in the first place. This is not an easy game, with the main sprite being huge, and a LOT happening on screen. I think it's a shame, because there's a lot good about this game. The music is excellent, and the cut-scenes are charming, plus I like the theme. I feel like a different power-up system would do this game a world of good. But the most unforgivable thing about the game is, it does a Ghouls and Ghosts, and upon completion, makes you play the whole game through again on an even harder difficulty. This is one of the laziest ways to try and extend a games playtime, and thankfully something that's a lot less common these days. You also don't get any bonus continues, so if you just barely make it, you're not going to last long. the last thing, is that magic is accessed via a button charge, so you have to choose between not using turbo switches, or basically manipulating the switch whenever you want to use magic. OPTIONS - Push SELECT on the title screen. BONUS POINTS - Avoid all the cups on the 'Tea Time!' section at the end of a level for a bonus.